When it comes to fragrances, there are so many questions - do you have a signature scent, who creates these phenomenal smells, what are the inspirations behind them and more! We chatted with Elisabetta Perris who is the CEO of Perris Group, who has Houbigant Parfums Paris, a noted French fragrance house within their portfolio of brands. Of course, we also wanted to know how she takes time when she's not involved with fragrances. 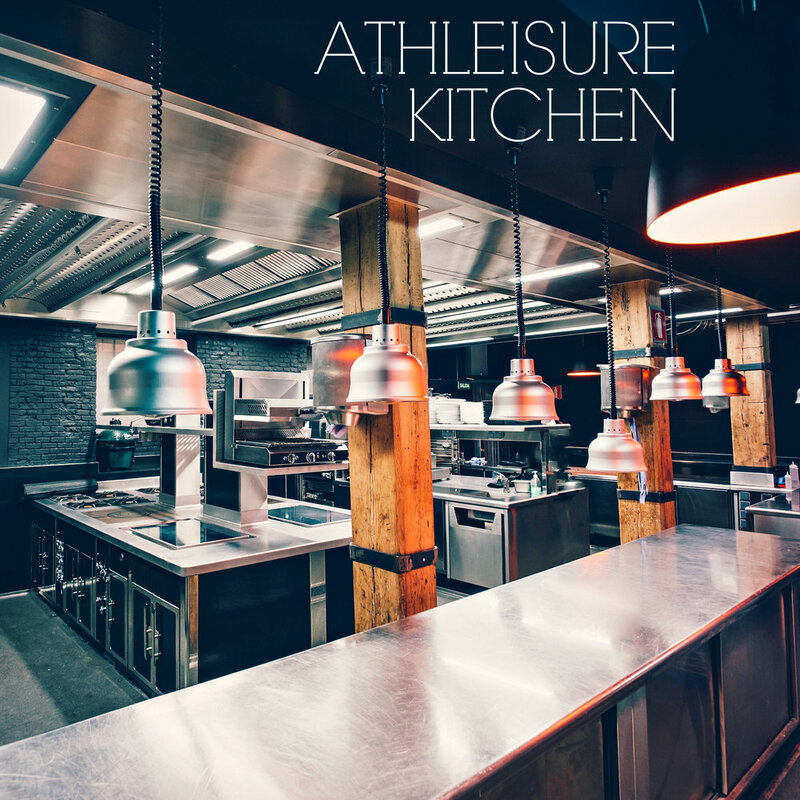 ATHLEISURE MAG: Tell us about your background and how you came to the industry and being the founder of this brand? ELISABETTA PERRIS: I’m not the founder of the brand, the brand was founded in 1775 by the Houbigant family. My parents have worked in this industry their whole lives, so as far as I can remember I have been living and breathing the world of fragrance at a young age. It was only natural for me to follow in their footsteps, as did my brother and my sister. You can say its a bit of a family tradition. AM: Tell us about Quelques Fleurs? EP: The first Quelques Fleurs was created in 1912 and it was the first multi-floral bouquet in the perfume world at that time. It was the most beautiful long lasting bouquet you can gift a woman. With Quelque Fleurs Jardin Secret, we wanted to stay within the tradition and capture the myth of a new generation. I wanted to create a fragrance that would appeal to my generation, to the young women of today. Women that are strong and elegant but also fierce and confident and know what they want in life. AM: What inspires you to create fragrances? EP: I draw inspiration from many things - sometimes the idea is inspired by the raw material that I fell in love with. With Houbigant, I am lucky to be able to draw inspiration from past archives, I have nearly 250 years of history to work with and sometimes I get to revive fragrances from the past such as Fougere Royale, it was originally created in 1882 and we relaunched with great success in 2010. It is an honor to keep the great tradition and to continue enriching the Houbigant brand with my designs. AM: What is your favorite scent in your portfolio of fragrances? EP: Iris des Champs, I love the iris as a raw material, it is made out of the root, not the flower itself and it is one of the most difficult to obtain, it takes 6 years and a lot of manual work to obtain this unbelievable raw material. The smell is soft, powdery, comforting and extremely elegant. AM: What are your favorite ingredients that you enjoy working with when you are creating scents? EP: All natural raw materials, especially flowers, they have so many different facets and can surprise you. AM: When you're not creating or promoting your brand, how do you take time for yourself? EP: My second passion besides perfumes is art. I design and decorate the limited editions every year. I recently had a baby, he is 17 months - so recently, most of my time has been spent on him. Read more from the April Issue and see Talking Scents with Elisabetta Perris in mag.